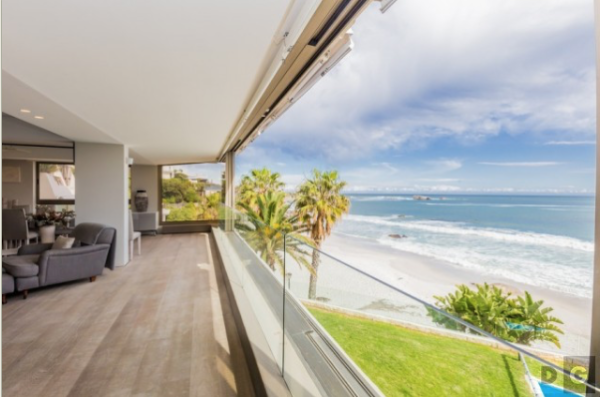 A previously staggering property rental record has been broken by a recent high-end holiday rental on the Atlantic Seaboard, when a renter paid a shocking R1-million for a four night stay. 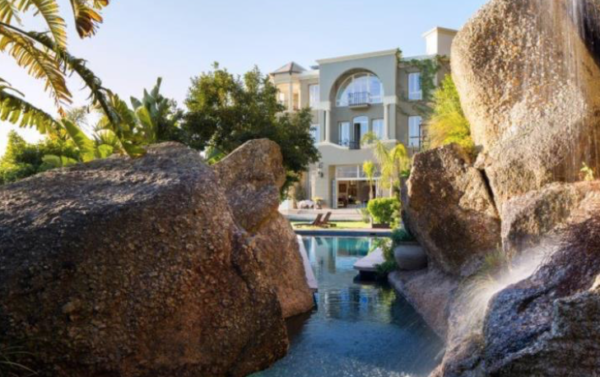 Dogon Properties broke their previous record of R450 000 for a monthly house rental in Constantia by selling a four day stay for just under R1-million in Clifton. The booking required two luxury homes in Clifton, in one of the most expensive residential streets in the country, to accommodate a full group of international holidaymakers. The rental cost a total of R960 000. 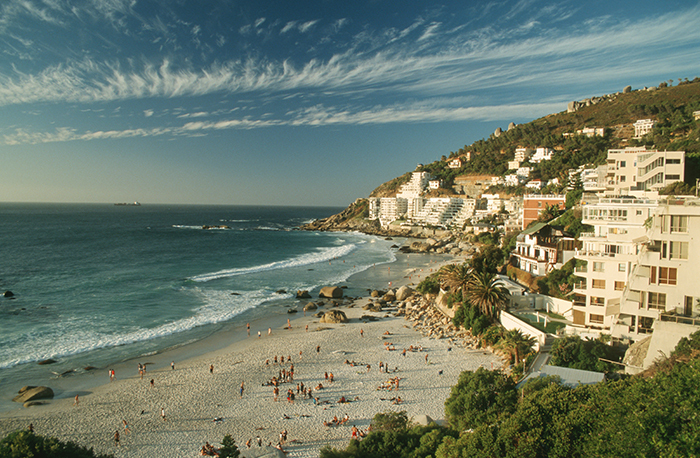 “These Clifton properties are nestled against the slopes of Lion’s Head, in one of the most prime positions in the country, with uninterrupted coastal views and pristine natural landscape. In addition to an almost unsurpassed location, the two properties are truly the epitome of luxury and top-end quality and style,” said Dogon. 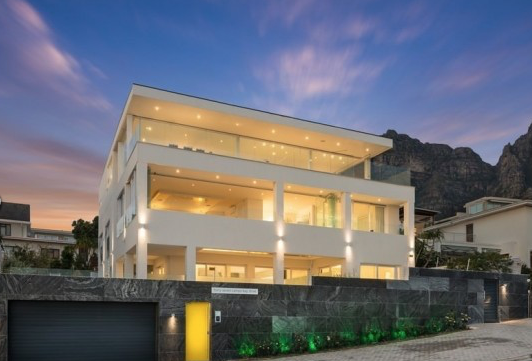 Dogon is no stranger to record-breaking property deals, having secured the sale of a Bantry Bay home to a German buyer in 2016 for R290 million. Dogon Group Properties confirms that they have been receiving a lot of enquiries and bookings for the upcoming festive holiday season, with the Atlantic Seaboard still being the preferred areas, and also fetching the highest rentals. “Constantia has also become a popular area for holiday lets, especially with families from the UK. 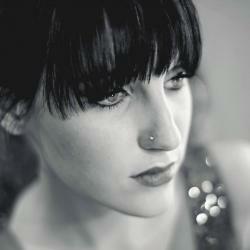 Most booking enquires average between R20 000 and R30 000 per day,” says Dogon. “In the recent past some of our high profile clients have included celebrities such as Kate Moss and Chinese Billionaire Jack Ma,” said Dogon.